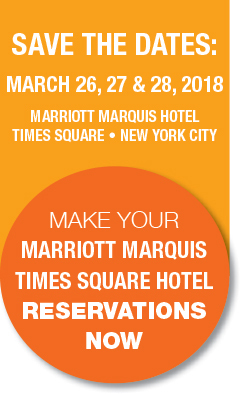 AEC 2018, New York State’s premier energy conference, attracts attendees from across the United States and countries around the world. This is where researchers, academics, innovators, business leaders, and policy makers come to learn about advances and breakthroughs being developed in every sector of energy researc . This is where you want your work to be seen and appreciated. Accepted Posters will attend Tuesday Evening Poster Session (March 27, 2018) for FREE as well as visiting hundreds of exhibitors and attending our Networking Reception. The process for abstract submission is now EXTENDED until March 14, 2018. Individuals will be notified of acceptance by March 16, 2018 via email. Further instructions (poster specifications, prize amounts, etc.) will be provided after abstract is reviewed/approved. Limit of 100 posters to be accepted.